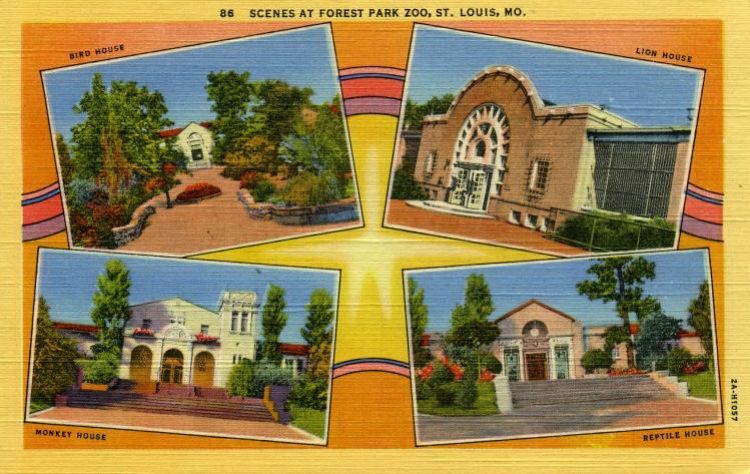 The first St Louis Zoo was located at Fairgrounds Park. A small collection of animals came to Forest Park in 1891. The addition of the giant birdcage from the 1904 World's Fair spurred more development and led to the establishment of the St Louis Zoological Society in 1910. The City of St Louis set aside 77 acres in Forest Park for a zoo and named a Zoological Board of Control in 1913. State legislation provided that "the zoo shall be forever free", which has kept the Zoo accessible to millions of visitors ever since.